Maximize your Lunchtime – Sightseeing Dolphin Cruise w Cheeseburgers served. 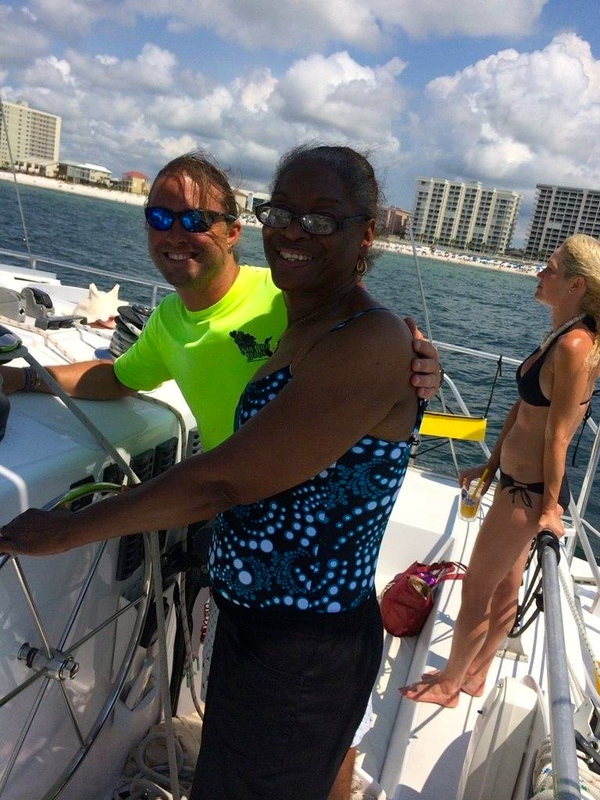 Welcome aboard one of our specialty dolphin cruise Orange Beach AL, just minutes away from Gulf Shores! 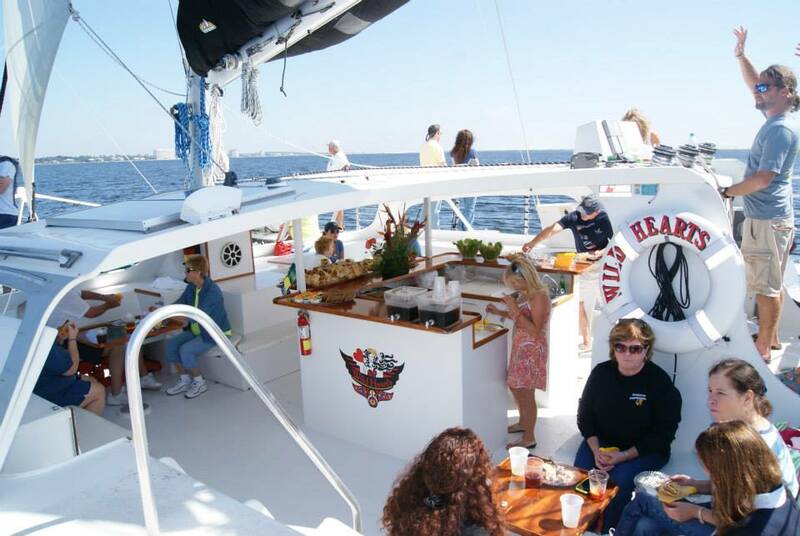 Enjoy a “Cheeseburger in Paradise” in Perdido Bay. 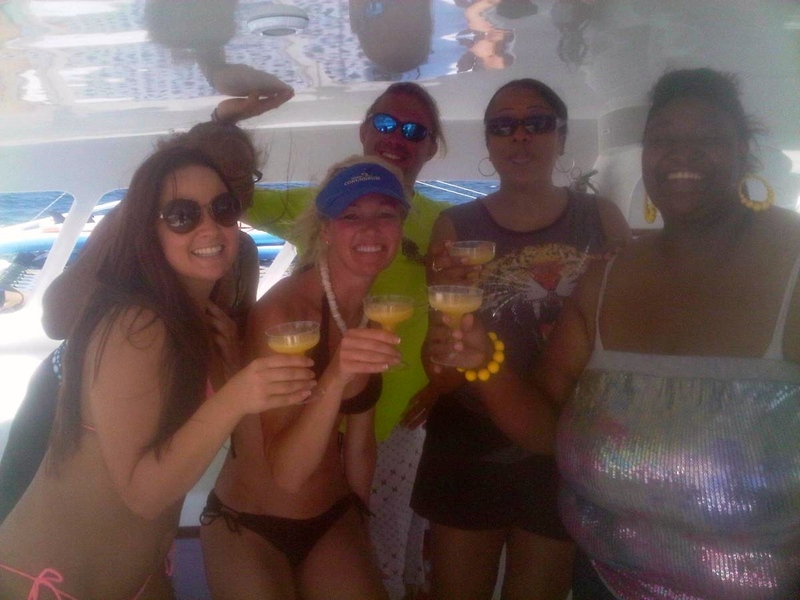 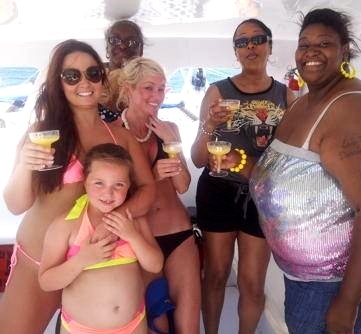 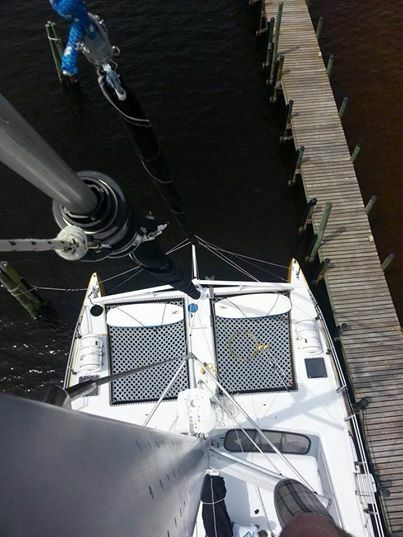 Our Lunch Cruise takes you, on one of our glass bottom vessels, from Sanroc Cay Marina to Perdido Bay where you will eat lunch where actual pirates used to gather. 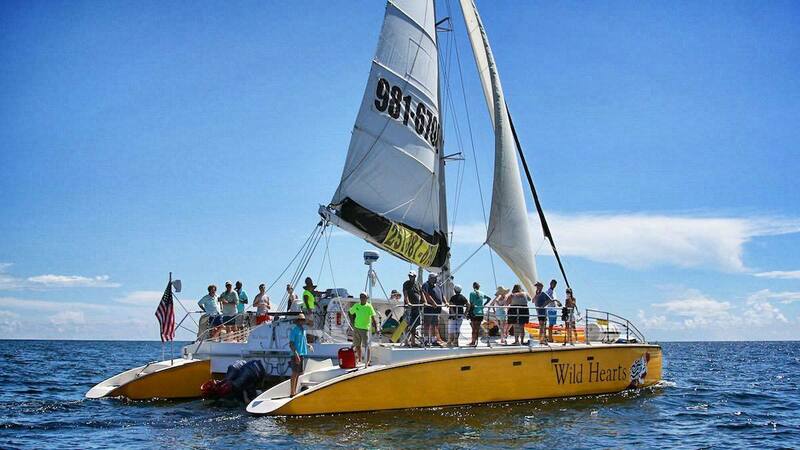 Fun for the whole family, this two hour excursion passes through areas frequented by dolphins and is an excellent change of pace to beat the lunch crowd at the beach. 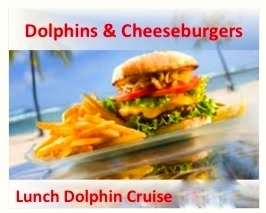 This entry was posted in Dolphin Cruises, News and tagged al lunch dolphin cruises, boat tours orange beach al, cheeseburgers in paradise boat charter, dolphin tours gulf shores, gulf shores things to do, orange beach dolphin cruise, orange beach things to do, sightseeing tours al gulf coast on June 1, 2014 by AAACharters Team.